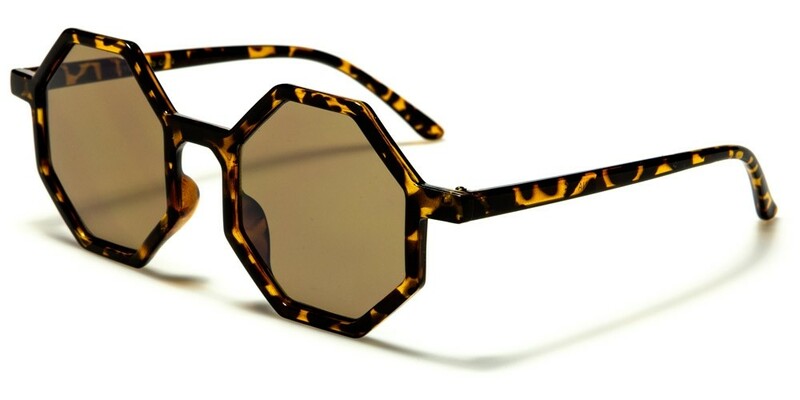 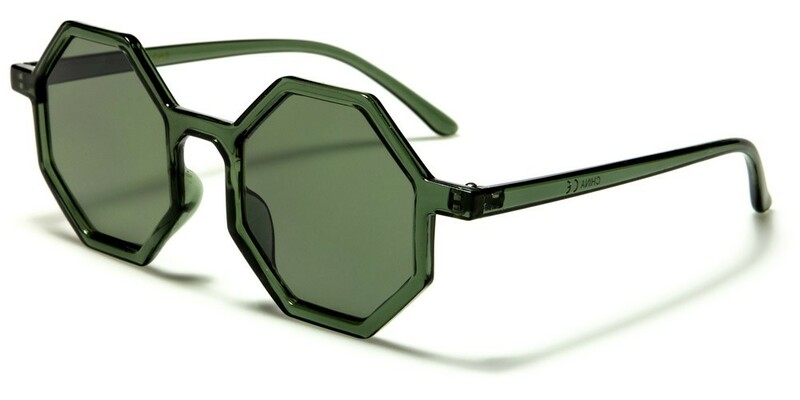 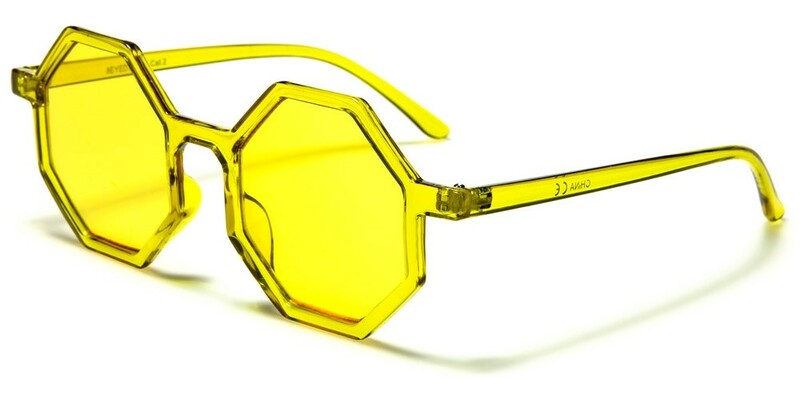 Those who like to stand out from the crowd will just love these Eyedentification octagon sunglasses thanks to the trendy design. 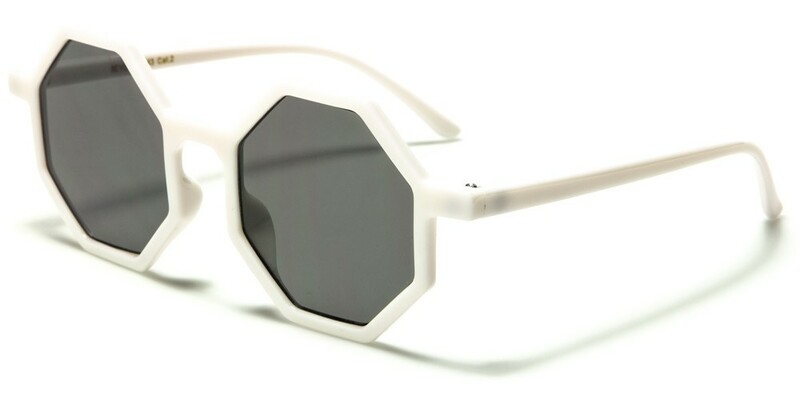 With UV400 technology in the colored lenses, these stylish sunglasses will protect against the sun's harmful UV rays, making them ideal for driving or taking part in outdoor activities. 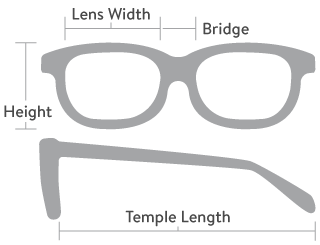 Please note, these frames are sold by the dozen; your order will contain an assortment of colors as shown here.